So, my first PDA was a Palm device. I loved that thing. I bought several over the years. And I remember the real struggle when they were struggling as a company about what to buy next. The Palm with WinMo looked fugly. Then the Pre came out with webOS. That looked slick, but I could never get it in my area. I even missed out on the fire sale of the TouchPad. Well, even though I ended up being very happy with Android after moving away from Palm, I still pine for those days and love to wax nostalgic with my TX that I rediscovered (who remembers iSilo?). 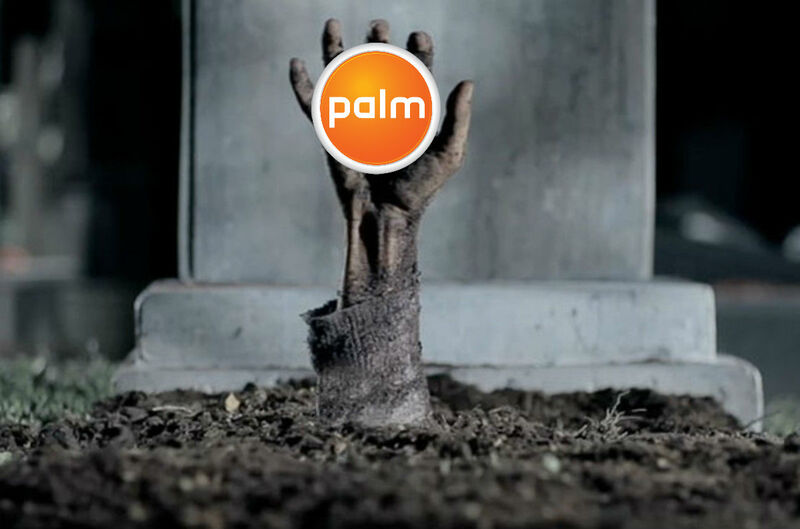 News from TCL, the company that bought up Palm a few years back now, is that they'll be launching a Palm branded device in early of 2018. The site Android Planet in the Netherlands had an interview with the company where they have told them they are planning new devices. Plural... unless my Google Translate has failed me. That will be so cool. TCL has been working with BlackBerry to make some phones, like the Motion and KEYone, so they've been doing some good work there as well as the very good 'bang for the buck' Alcatel Idol lines too. I'm excited. Hopefully, we'll see them in North America, as I've got some saved pdb files of my old calendars from my Palm devices I'd like to be able to use!